We have in house trained Integrative Therapists who can support you to remove barriers to independence through Counselling, Nuture Groups, Family Therapy, and Mentoring. This is to talk about and work through any issues you have, may have experienced and would like support with. We work with individuals who experience poor mental health to empower them to achieve their goals and ambitions. We believe everyone has the right to a fulfilled life and we don’t stop until we support you get there! We focus on what each individual wants to achieve and find ways to make that happen for you. We work with lots of service providers to ensure that we support you in the way that you want as we know that everyone is different and has different needs and requirements. Please contact us to find out more about how we support individuals either in the Centre, or in the community. We also have Integrative Counsellors who can work with you to support you going forward with your life. The Men2Be Programme focuses on a range of activities designed to increase understanding of social awareness amongst young men. This is predominantly an activity-based workshop that encourages young men to become more understanding toward others and to empathise more clearly with other people’s points of view, feelings and personal situations. It is aimed at enabling young men to look at situations from other people’s viewpoints and perspectives. It is aimed at increasing the emotional awareness & competence of Young Men, focussing on creating lasting outcomes and using a joined-up approach that involves all relevant stakeholders. Its purpose is to positively inform and raise the aspirations of young men. Through participation on the programme, all participants will become more emotionally aware, recognising and understanding their own emotions and the effects these have on others.  Participants will develop a sense of self control whilst being able to better manage disruptive emotions and impulses, therefore avoiding situations that were previously causing conflict and chaos in their lives. This will result in an increase in their aspirations, responsibilities and self-determination, positively assisting young men to become the person they were meant to be. Access to a Poole of Skilled Young People Workers aimed at supporting teachers and pupils through individual and group challenges. The Men2Be programme requires a minimum number of 8 participants to ensure that the quality of the experience is not compromised. However, should this be the case, deliverers of the Men2Be programme are available to work with smaller groups and or, on a 1-to-1 basis with young men, during which, elements of the programme may be explored. Men2Be deliverers are also available in capacities to suit 3rd party objectives regarding the support and development of Young Men.